Twinfant Tuesday: Getting to Know Your Children | How Do You Do It? 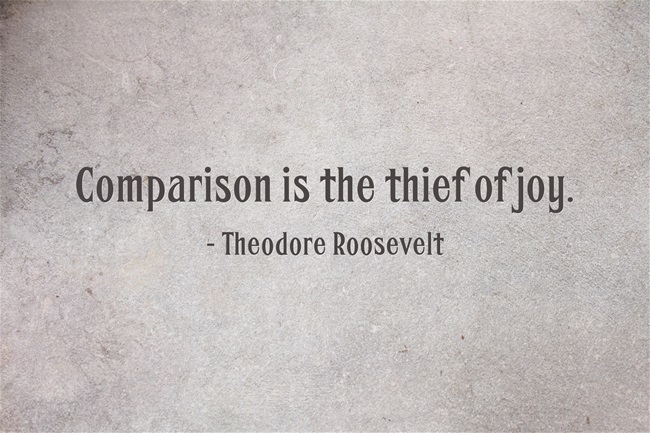 “Comparison is the thief of joy,” Teddy Roosevelt warned us. There’s definitely some truth to that. If you measure your quality of life by comparing it to the lifestyle you perceive others to live, you’re going to be miserable. But how much more joy can be gained from realizing how good we have it? Parents compare their kids. We compare them to ourselves. We compare them to their siblings. We compare them to their peers. We certainly compare them to statistical averages. “Oh no,” we say, “an average girl can say 50 words at 16 months and mine only says 40!” Or, “my boy already says 50 words at 16 months and the average boy only says 30. He’s a genius!” We forget that the child is a unique person, never intended to be the average of all children in her country. Parents of multiples can’t help but compare our same-age children to each other. There’s a silver lining to this, though. 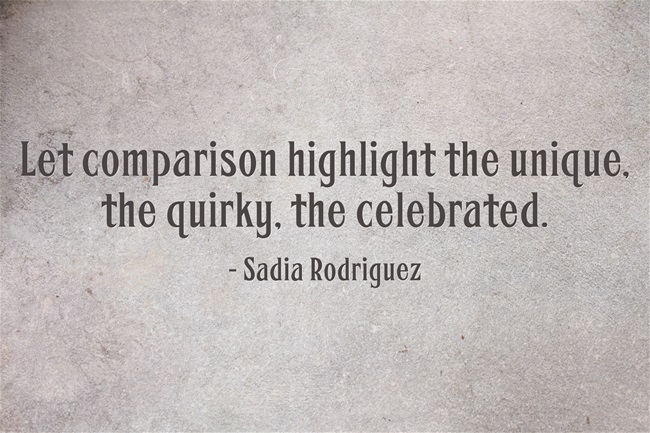 The comparison highlights each child’s unique personality and quirks. You might not notice how athletic one twin is except in contrast to his more verbally precocious brother. It was years before I realized that the contrast between twins had granted me the luxury of identifying their unique personalities well before they were talking. I knew who my twinfants were, in a way that many of my singleton parents did not know their children. First of all, both M and J are very easy-going, cheerful, low-maintenance babies. They’re both extremely opinionated, love to play together, but can entertain themselves too. They’re affectionate, active and very very very very verbal. They know the rules, but they both enjoy pushing their boundaries. They both love to eat and are growing rapidly. They’re still very small for their birth age, but very advanced in their physical, linguistic and social skills. 8 years later, so much of this is true. My girls are cheerful and relatively low-maintenance. They’re opinionated and capable of playing together and apart. Their verbal abilities are off the charts. They still love to eat what they love to eat, although M’s repertoire is pretty limited. They’re still tiny, but are proven athletes, scholars, and great friends. M is a people-pleaser. Around new people, or folks they don’t see too often, she definitely comes across as the dominant personality. She smiles and chatters and shows off. Even when she’s doing her own thing, you can catch her checking that the new person is watching her. She loves to explore new spaces, but she checks in with Mommy often for a snuggle. This is all accurate. M puts herself at ease in new situations by showing off her strengths, usually in mathematics. She’s very aware of her audience when we’re out and about, which is why she’s so easily embarrassed by me. She’s a pickier eater than J and some days will eat only bananas. She’s getting to be an expert at the sippy cup, so we’re hoping to stop bottles altogether soon. She was already a picky eater. Well, that hasn’t changed. It’s just magnified. [M is] quite careful when encountering new objects or acquiring new skills. She tends to figure out how to do things before she tries, and gets frustrated quickly if her attempts fail. For instance, if a toy she wants gets stuck behind something, she starts fussing immediately. Because she does learn how to do things before trying them out, though, she catches up to J very quickly on physical skills, and often surpasses her. For instance, she crawls much much faster than J ever did. M continues to be a perfectionist, so much so that J skipped a grade while M stayed behind to work on her time management. The girls have an optional after-school cultural performance this week. J can’t wait to get on stage. M is declining to participate because she doesn’t think the class had enough practice to perform to her exacting standards. As far as surpassing J, that still happens. J is still sore that M skipped several swimming levels ahead of her when they took swimming lessons at age 4. J is defined by the word “determined.” She picks a goal and works and works and works on it. She may fail any number of times, but she keeps trying. This means that she learns physical skills sooner than M, but she falls far more often and has to try the same thing over and over. She’s already running, and has so much to accomplish that she’s been skipping naps recently and falling asleep in her high chair during meals. J is incredibly determined still. It permeates every aspect of her life. J likes to push the rules, although if she knows she’s about to break one, she shakes her head at herself and looks around to see if anyone’s going to stop her. She stops immediately on being told “No,” unlike M, who needs to be told “No” multiple times before reacting. She can often stop herself from breaking a rule: there’s some vigourous head-shaking, and then she turns around and runs towards me with a huge smile on her face. J has excellent self-control. She hardly every makes the same mistake twice. M’s reactions, on the other hand, tend to run away with her, although she always apologizes after she’s calmed down. As she explained to me yesterday, “I feel my feelings and then I don’t say anything about them until they explode like a volcano.” Impulse control is a challenge she’s working to overcome. 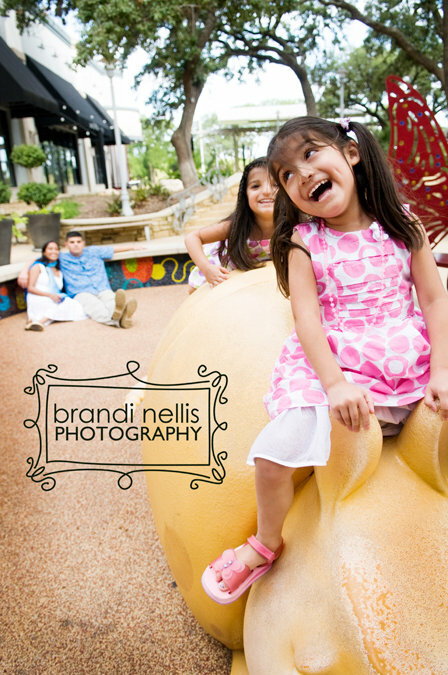 J has an extremely good sense of balance, and can navigate her way into very tight spaces. She’s constantly moving around, usually walking, but every now and then, she’ll decide to lie on the floor on her back, very quietly, for a couple of minutes, before resuming her rambles. She likes to carry things around, even things that are too heavy for her. She likes to push toys along the floor while yelling “Eeeeeeeee” at the top of her lungs. J’s constant motion is the reason I Santa bought a trampoline. She is also the daughter who will come up to and ask if we can read and snuggle. “Hugs make everything better,” is her signature phrase. Now, instead of yelling “Eeeeee”, she makes up silly songs to belt out while bouncing off the furniture. J is the least picky eater I have ever met. She’ll eat anything I give her, and is very decisive about being done when she’s full. She simply turns her head away, and refuses to open her mouth. J is still an adventurous eater. She recently ordered sliders topped with raw onions and chili. When the waitress checked to make sure she’d understood correctly, I confirmed that J loves raw onions. There are, of course, ways in which M and J have changed as they’ve grown. J’s compassion for others and desire to right the wrongs of the world is astounding. Yesterday, she reported to me that her class has finally reintegrated the genders at their lunch table after having established a “girl side” and “boy side”. M’s creativity is unbounded. This shows through in her story-telling, inventions, artwork, and, most recently, her CS First programming. Getting to know your children may just be the greatest gift that comes with twins in that exhausting, overwhelming first year. 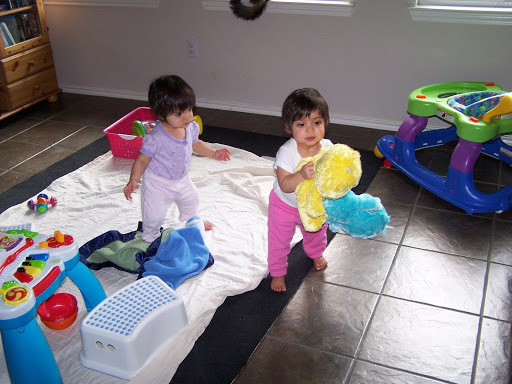 Those of you who have twinfants, what parts of their personality can you see already? This is a great read! I never really want to compare my twins. They have different personalities. And yet, to notice how different they are, you have compared them. I think actively focusing on NOT comparing them is very valuable. We do it; it’s a matter of being aware and not letting it influence our expectations in a negative way. I am extremely guilty of comparing the developmental abilities and personality traits of my 7 month old to my 2 year old (thinking bank to when she was 5 months, 6 months, 7 months, etc). My cousin has twin sons (now tees), and I have seen her struggle through the years to not hold the same expectations for each boy. That was a great thing to read, especially because I am so guilty of comparing my little boy to how the books think he should be, or what other kids his age are doing. I even compare my parenting style to others. But I’m slowly realising this isn’t the best way to be and I just need to focus on our life and my little boys personality and traits. I absolutely agree that social media can have huge negative impacts, but at the same time, it allows people to come together to support each other. I’ve “met” two other parents, one on an altogether different continent, who have children with the same dysplasia condition as mine, through social media. Much though comparison can be a negative influence, having no one to compare one’s situation with is incredibly isolating. I noticed these small details when my boys were babies (not at the same time) where I felt sure it was their personality, already there at a few weeks old and sure enough years later I can say that it was. those things I could see in them then is so very much a part of their personalities. 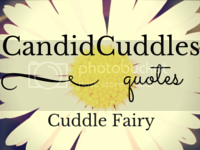 Debs @ Super Busy Mum recently posted Our Week in photos! It is hard not to compare isn’t it? I try not to but you just can’t help it. Cannot imagine what twins would be like! I don’t have twins but have always thought it must be so interesting watching them grow and develop together and seeing hoe they are similar and how they are different. I have a toddler who showed her personality very quickly and it’s been great watching her grow…although I am slightly dreading her being a teenager already! I now have a 7month old boy and am trying hard not to compare and just wait to see his own personality and development, very exciting! I have 2 girls who are 11 months apart and their personalities are completely different ends of the spectrum. It will be interesting to see them grow together and I can only hope that they form a great sisterly bond. One of which I didn’t have with my sister nor do I do to this day. 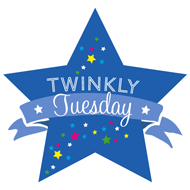 Thanks again for hosting #TwinklyTuesdays.